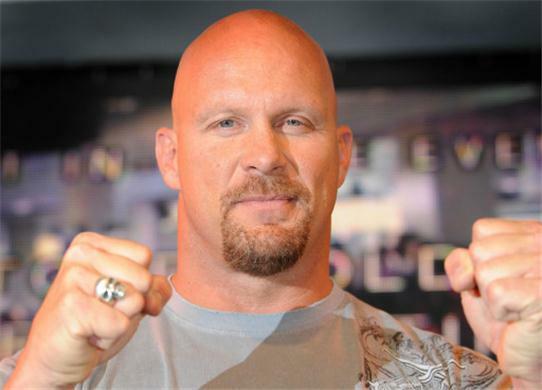 Steve Austin born Steven James Anderson; December 18, 1964, later and formerly Steven James Williams, better known by his ring name "Stone Cold" Steve Austin, is an American film and television actor and retired professional wrestler currently signed to WWE. Steve Austin wrestled for several well-known wrestling promotions such as World Championship Wrestling (WCW), Extreme Championship Wrestling (ECW) and most famously, the World Wrestling Federation (WWF), which later became World Wrestling Entertainment (WWE) in 2002. 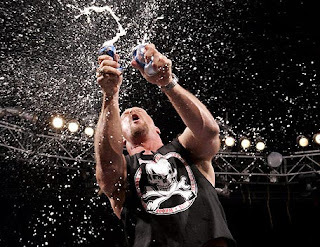 Billed as "The Most Popular Superstar in WWE History", he gained significant mainstream popularity in the WWF during the mid-to-late 1990s as "Stone Cold" Steve Austin, a disrespectful, beer-drinking antihero who routinely defied his boss, Vince McMahon. 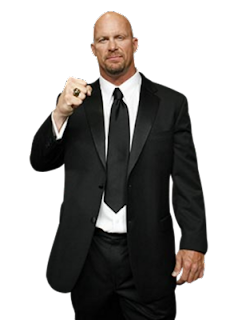 This defiance was often shown by Steve Austin flipping off McMahon and incapacitating him with the Stone Cold Stunner, his finishing move. McMahon inducted Steve Austin into the WWE Hall of Fame in 2009. 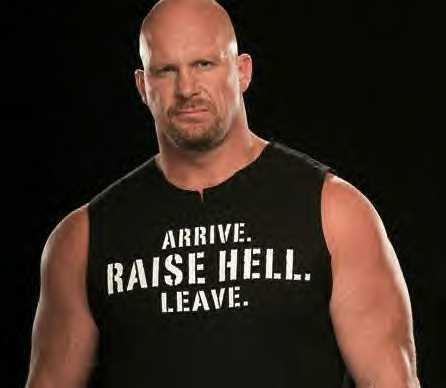 Steve Austin held nineteen championships throughout his professional wrestling career, and is recognized by WWE as a six-time world champion, having held the WWF Championship on six occasions, and the fifth Triple Crown Champion. He was also the winner of the 1996 King of the Ring tournament, as well as the 1997, 1998 and 2001 Royal Rumbles. He was forced to retire from in ring competition in early 2003 due to a series of knee and neck injuries sustained throughout his career. Throughout the rest of 2003 and 2004, he was featured as the Co-General Manager and "Sheriff" of Raw. Since 2005, he has continued to make occasional appearances. 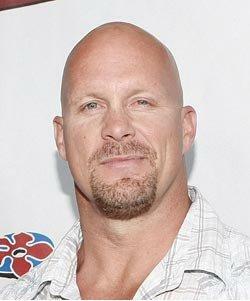 In 2011, Steve Austin returned to WWE to host the reality series Tough Enough.